Dr. Joshua Alvarado is a licensed Chiropractic Physician and Acupuncturist. He has practiced in the Northern Virginia and DC areas for a number of years and specializes in treating runners, athletes and exercise enthusiasts alike. 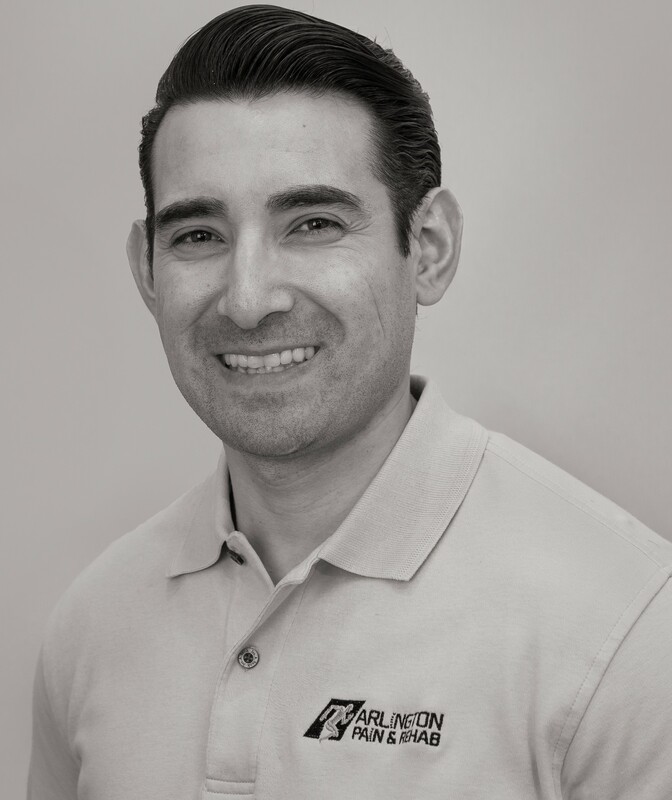 Dr. Alvarado believes in a systematic, hands on approach utilizing various techniques such as active myofascial release, instrument assisted techniques, trigger point deactivation, and physiotherapy. He also implements stretching and mobility exercises to ensure optimal healing in all ranges of motion and activities of daily living. These techniques combined with his highly specialized diversified adjusting techniques work to reduce interference on the nervous system, restore physical health and improve overall body function in the shortest period of time. Dr. Alvarado’s inspiration for physical medicine started in Colorado where he was born and raised. While in high school, and being an athlete of multiple sports such as baseball and football, he was amazed by the depth and scope of chiropractic care which helped keep him training at peak physical health. Dr. Alvarado has always been an avid exerciser and loves to participate in recreational activities whenever possible. He and his family enjoy regularly hiking, biking, camping, backpacking, and playing sports. Dr. Alvarado’s mission is to provide effective hands on treatment that empowers his patients to be proactive about their health. Dr. Alvarado provides acupuncture services to our patients at the Courthouse office.